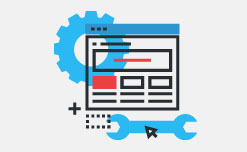 Our proprietary framework enables us to build complex and dynamic portals with advanced CMS features, e-Commerce integrations and online marketing modules. Our solution is built using the latest version of ASP.NET and it takes advantages of all modern features from .NET framework. We use a clean and robust architecture following the best practices for maintainable, extensible and scalable code. For hosting we use IIS on Windows Server which is one of the best option in terms of reliability, security and speed. 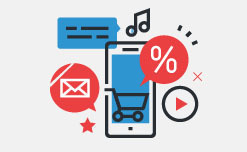 We take advantages of the built-in features like caching and enhanced compression to provide high performance. Database design is very flexible and allows us to adapt the software for any business needs that the client might have. Mainly, we use Microsoft SQL Server but we can easily switch to MySQL, Oracle or SQL Azure at the clients' request. 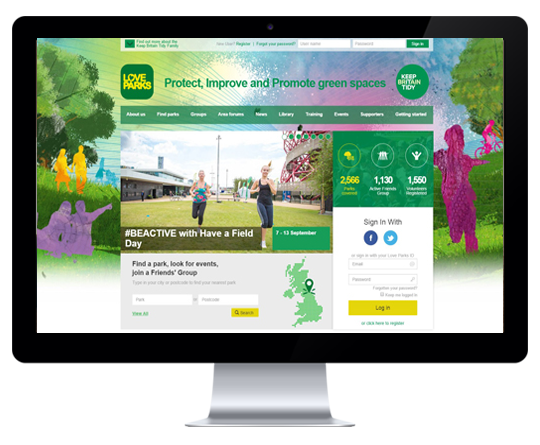 Our goal is to ensure a better user experience and for that we use AJAX, jQuery and Twitter - Bootstrap to create a fast, smooth and responsive user interface. 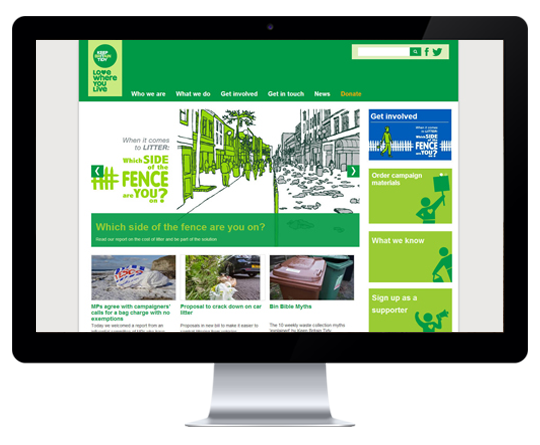 Keep Britain Tidy is a web portal that we developed for one of the most prominent charity organizations in the UK. 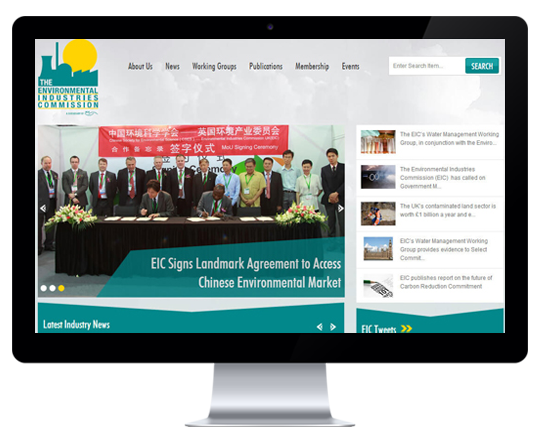 It’s based on our proprietary Online Portal solution customized with CMS, social network and e-commerce modules. Environmental Industries Commission or EIC stands as an important voice for UK's environmental technologies and services sector, offering effective local market and export opening overseas. 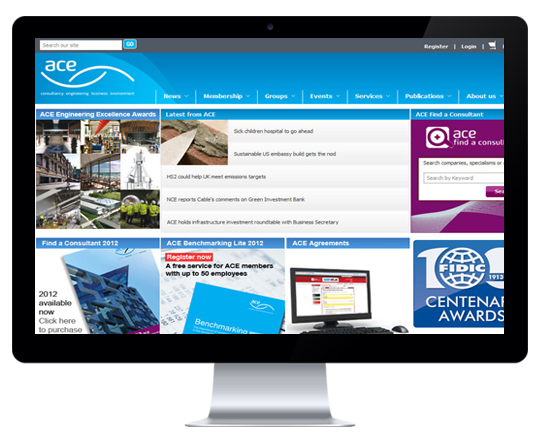 ACE is the leading trade association for the consultancy and engineering industry in the UK. We developed for them an advanced business portal, customizing our proprietary portal solution with functionalities for user access management, event booking, e-commerce features and integration with multiple APIs.